Omega-3 fatty acids are essential for life and must be obtained in one’s diet. 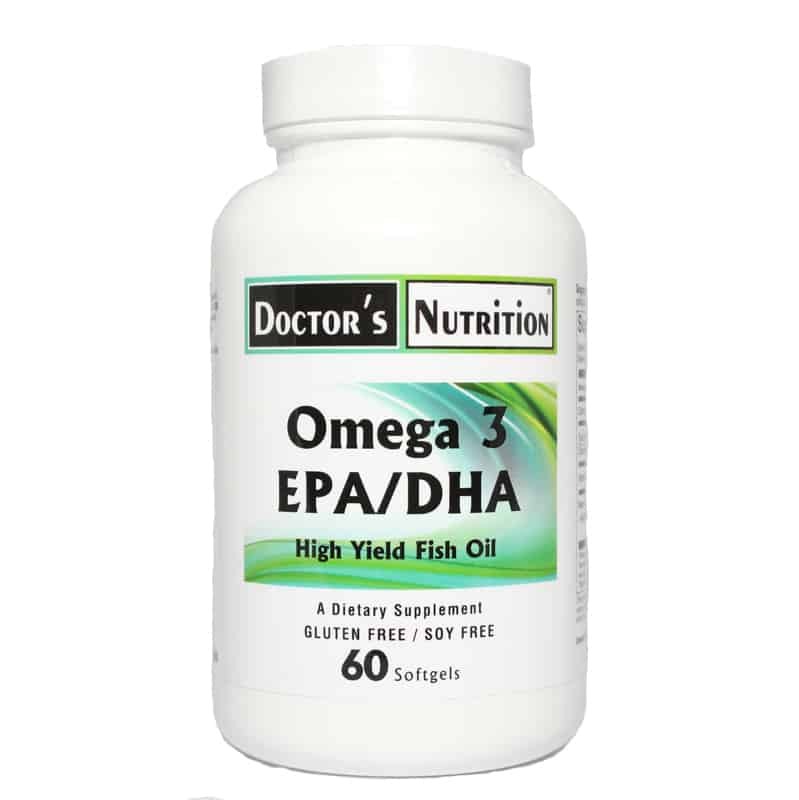 Omega 3 EPA/DHA High Yield Fish Oil (Great Source of EPA DHA) Scientific research has determined that Omega-3 oils (fatty acids) provide beneficial effects against cardiac and circulatory disease as well as brain and joint function. 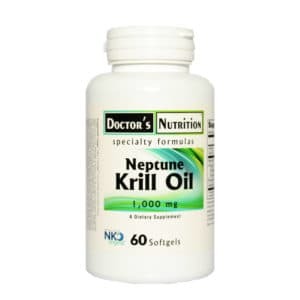 Presently there are over 5000+ published scientific papers documenting the benefits of Omega-3 fish oils. The name Omega-3 fatty acid is the scientific name for certain long chain polyunsaturated oils. 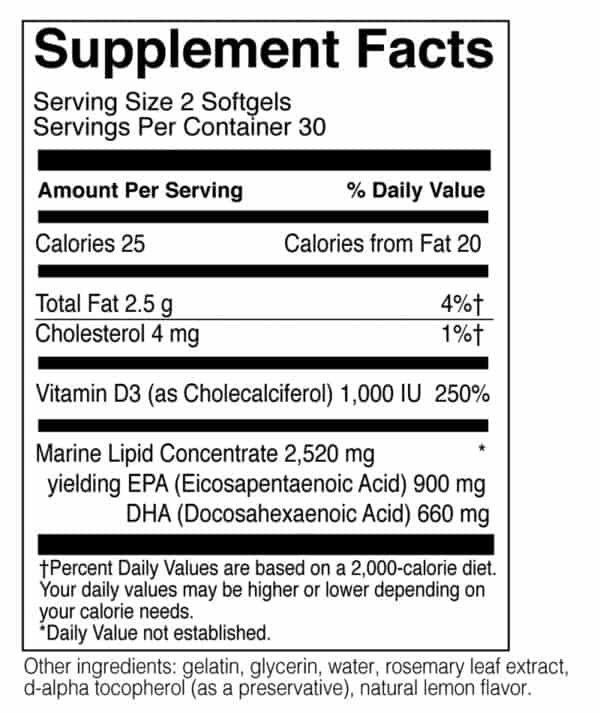 Omega-3 fatty acids are essential for life and must be obtained in one’s diet. 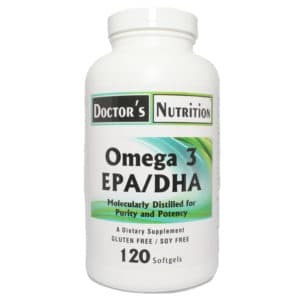 The two most important and biologically active forms of Omega-3 fatty acids are EPA (Eicosapentaenoic acid) and DHA (Docosaphexinoic acid). Doctor’s Nutrition Omega-3 EPA/DHA high potency is one of the highest concentrations of EPA and DHA formulas available. The best and cleanest (free of unwanted contaminates) supplemental source of the omega-3 oils is fish tissues as opposed to fish liver oil. Our Omega-3 EPA/DHA formula is produced from the tissues of cold water sardines and anchovies which thrive in the clear unpolluted waters of the Norway coast. This product is free of egg, gluten, milk, rice, sodium, soy, wheat, yeast, added sugars, starches, synthetic dyes, artificial flavorings, and preservatives. Suggested Use: Take 2 softgels daily, or as professionally directed.